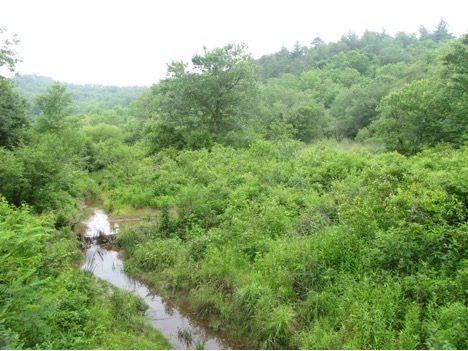 Year: Invasive exotic plant control work started 2009, negotiations w/ RGNS and USACE started 2008, conserved via Conservation Easement March 2015. 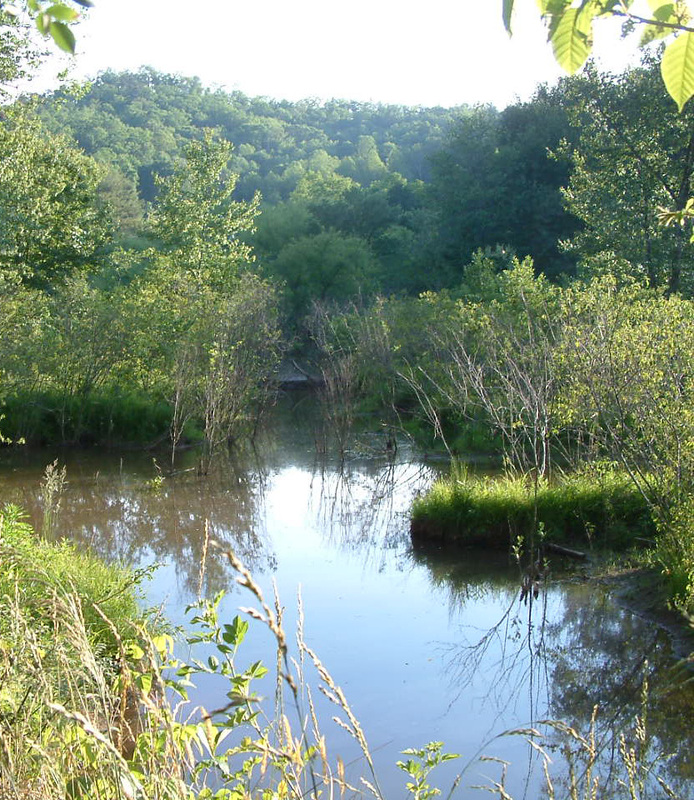 Over a period spanning seven years, Mainspring and partners worked to conserve the largest intact wetland complex in the headwaters of the Upper Little Tennessee River Basin. 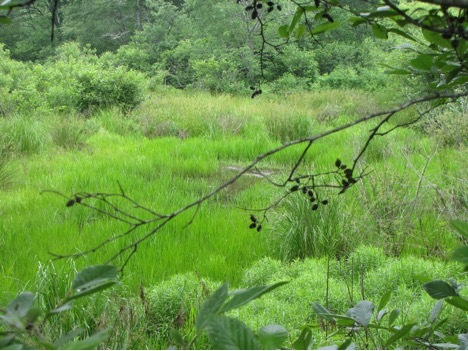 In addition to conserving the 11.65-acre parcel informally known as the Stateline Wetland, owned by Rabun Gap Nacoochee School (RGNS) and located ¼ miles south of the GA/NC state line alongside US Highway 23/441, Mainspring worked to reduce the extent of invasive exotic plants on this unique wetland community.